Another amazing luxury beauty freebie from Favospa! 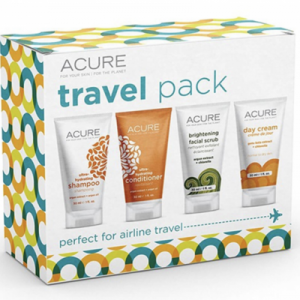 You now have the chance to get your hands on a FREE pack of travel skincare goodies from beauty brand Acure. This is a must-have set for any jet-setters out there! 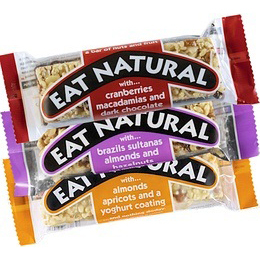 It is super travel and airport friendly – the bottles are so compact, they are easy to tuck away into your handbag or suitcase.